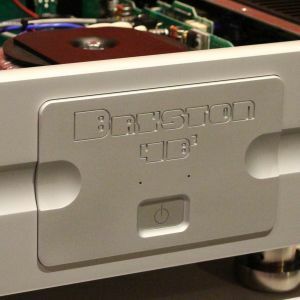 Just like it was in the case of the Bryston BDA-3 DAC (see www…), I had heard the new Bryston 4B Cubed power amp when it was launched along with the DAC at AV Designs last year. What I heard at the launch was enough to impress me as there was a sparkling clarity to the sound, but I was not sure then if it was the new DAC or power amp that had that sonic quality. Now that I have listened to the Bryston 4B Cubed power amp in my home rig for the past few weeks, I can state for sure that it is the new power amp that has that special clarity in the sound. 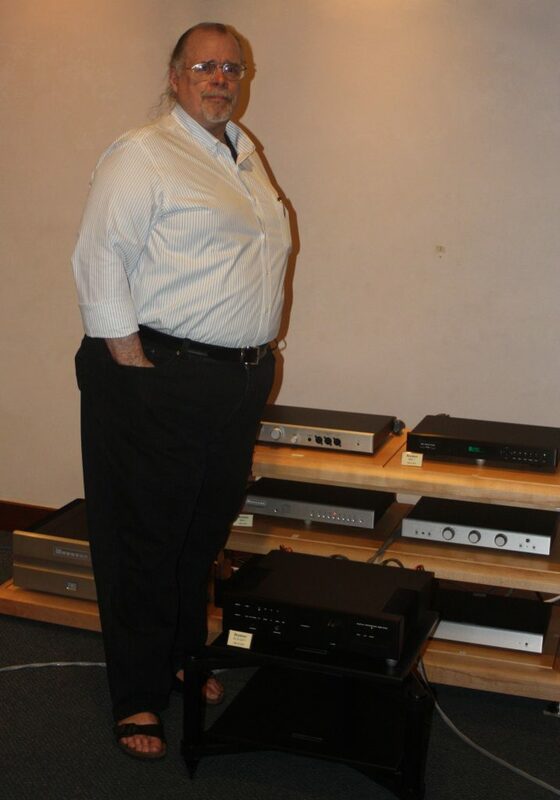 I use a Bryston 4BSST in my home rig and I recall comparing it with the 4B SST Square. The 4B SST Square had a creamy and rich midrange, but lost the bass slam of the 4BSST. Now, the 4B Cubed is a different beast altogether. 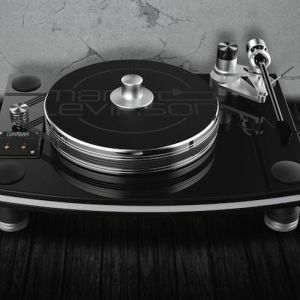 With a new patented input gain stage designed by Dr Alexandru Salomie from Hawaii that has 12 active devices to match the amplifier to any preamplifier and provides 6dB of gain, the new input stage is reported to be so transparent that its distortion is less than 1/1000th of 1 percent. The output stage uses Bryston’s proprietary Quad-Complementary topology which mimics the characteristics of a class-A design but with lower distortion. 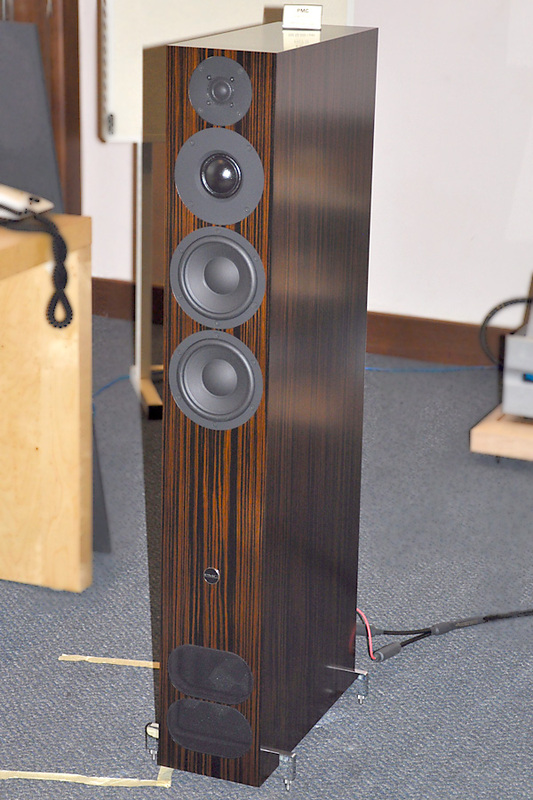 Like my 4B SST, the 4B Cubed is a dual mono design. There are a few things I would like to point out at this juncture. First, before you power on the 4B Cubed, make sure the Master Circuit Breaker switch is in the ‘On’ position otherwise the power amp will not function. Secondly, the input sensitivity of the 4B Cubed is lower than that of the 4B SST. With the older Bryston power amp, I normally listen with the preamp’s volume controls (plural as the Lamm preamp has one volume control for each channel) at the 10 o’clock position (with the gain at 2V) but with the 4B Cubed, I had to turn the volume controls to the 11 to 12 o’clock positions even with the gain set to the higher level of 29db. 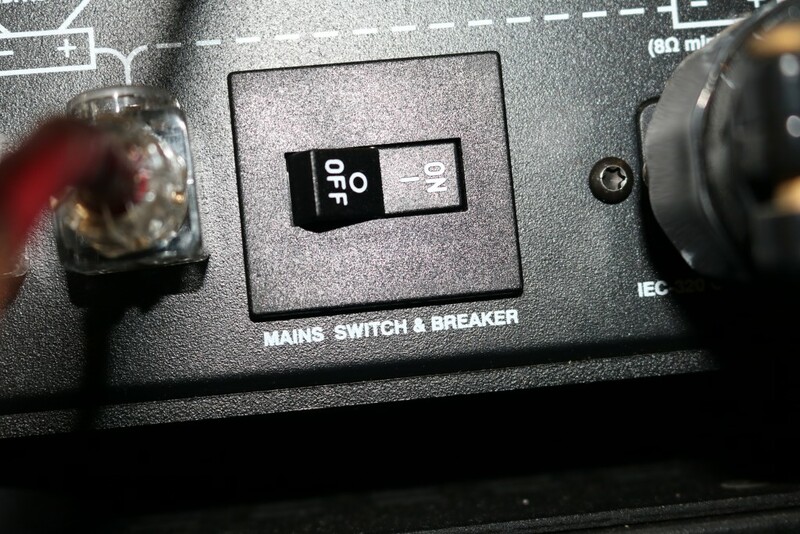 Make sure the Master Circuit Breaker is in the ‘On’ position before turning on the mains power. The gain switch is easily accessible. The control for the gain is via a flip switch beside the switches for ‘Bridged’ mode and ‘Single-ended’ or ‘Balanced’. These switches are placed in a row at the top centre of the back panel. 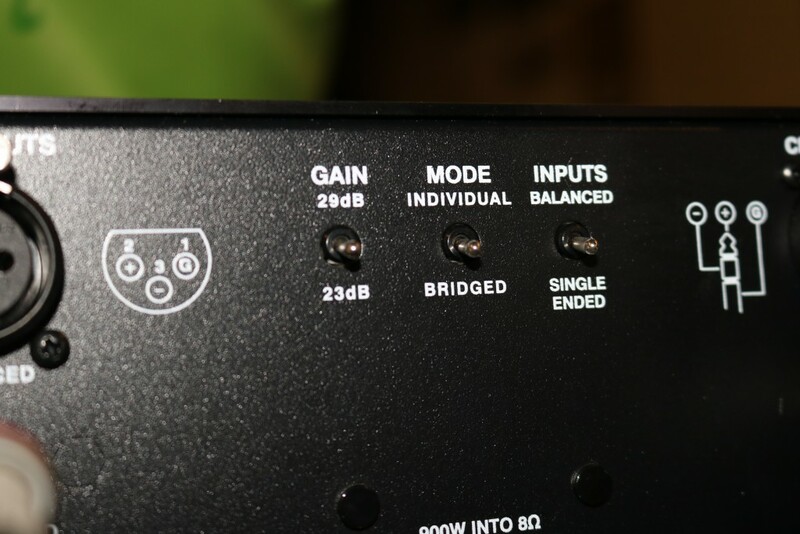 Since these are flip switches, it is very easy for them to be flipped to the wrong position accidentally especially when your arms brush against them when you carry the power amp or adjust the position of the amp on the rack or when you plug in the interconnects or speaker cables. So it would be wise to check the positions of the switches before you power up the amp. Since the the flip switch for the gain is easily accessible, I discovered that I could improve the sound quality of some songs simply by changing the gain. With CD rips of songs that had been heavily edited with lots of compression and loudness increased, I found that I could get better micro dynamics by reducing the gain to 23dB and increasing the volume of the preamp to the 1 or 2 o’clock position. Most CDs sounded better with lower gain while most hi-res tracks sounded better with higher gain. I think this is because the music files from HDTracks are the master files which were probably unedited or less edited. For example, with Patricia Barber’s A Distortion of Love (HDTracks) which was recorded in a rather low-key and soft way, the album sounded better with the gain set to 29dB. So the gain switch of the 4B Cubed inadvertently offers another way for you to tweak the sound. In terms of sound quality, the 4B Cubed offers a sparkling clarity, especially from the mids to the high notes. However, this clarity results in a slightly less lush midrange and the images become better etched out but leaner. So you will have to be careful to match the 4B Cubed with the right intercconnects. Initially, I had a pair of silver interconnects plugged from the preamp to the 4B Cubed power amp and the resultant sound was not to my liking. So I replaced the silver cables with the WyWire Platinum and the sound quality improved very much. My feeling is that silver cables do not match well with the 4B Cubed power amp. Unlike the 4B Square, the 4B Cubed is no slouch in the bass slam department. 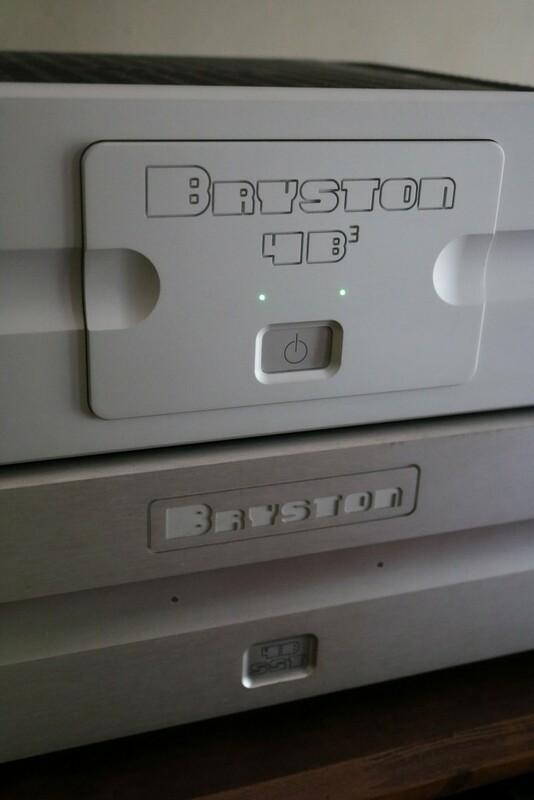 The earlier editions of the Bryston 4B power amps were actually compared with the old Krells in terms of bass slam. While the 4B Cubed will not ‘outslam’ the old Krells when playing a rock song, its bass performance is surely not shy or effeminate. So the 4B Cubed is a total package of high-level performance – it has great clarity and an authoritative bass. 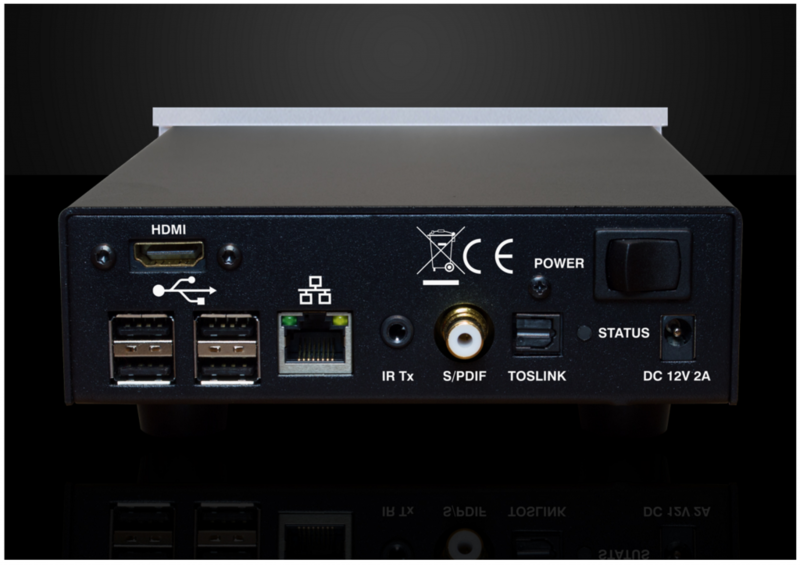 It is only a matter of matching it with the right interconnects to get a top-flight sound. At its asking price, which is way below that of the really high-end power amps in the market, the Bryston 4B Cubed truly offers great value for money. 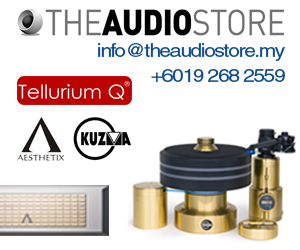 Bryston products are available at AV Designs. The 4B Cubed retails at RMM20k plus.